Spotlight Tours illuminate the world's most remarkable destinations. SPOTLIGHT TOURS: Illuminate the world’s most remarkable destinations. 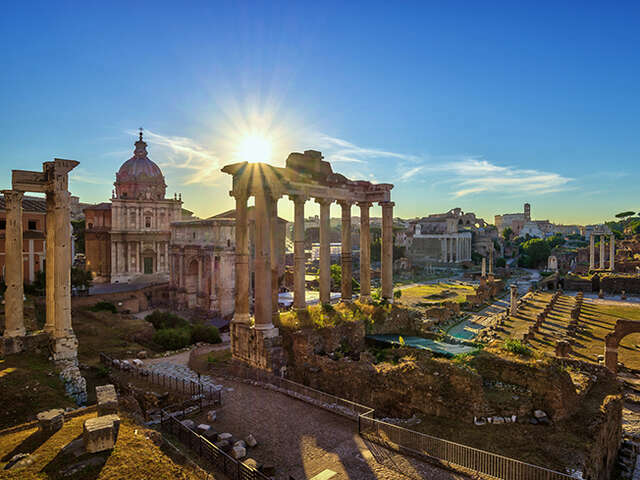 Spotlight tours are most noteworthy because they involve a single relaxed hotel stay where you can immerse yourself in the fanfare of a grand city or unwind in the timeless countryside. Additionally, they feature shorter stays so those with limited time to tour can still experience the wonders of guided travel! Let Collette set the stage as they bring into sharp focus the culture, history, and cuisine that make these places so very special. Each destination has their own story to tell and with just the right blend of inclusions and leisure time, they are yours to discover! Whether it’s Dublin, Paris, New York City, San Francisco, or one of the other many Spotlight tours we offer, there is a perfect Spotlight tour waiting to be fully discovered. Each of these tours offers a more in-depth exploration where travellers have a chance to relax and experience daily life – a chance to experience the true feel of each destination. Whether a guest has been captivated by a city in the past and wants to revisit it, or are looking for a shorter trip, these tours are a perfect blend of the inclusions Collette is known for, all with free time to explore on your own. Book your Collette Spotlight Tour today & save up to $200 per person*!